Heavenly Father God, creator of heaven and earth. 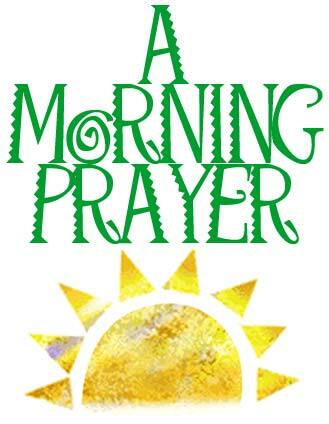 As we begin our day, awaken us this hour to the glory of your presence in our midst. We stand in awe of your glory because You are an awesome God, greater than our comprehension or our imagination. You are beyond any word we could ever use to describe you. And yet, through Jesus, we know the intimacy of your vast Love. We have come to you in thanksgiving and praise, to know that you are God and to place our lives into your perspective. Enlarge our vision with your Word, instill in us, again, your hope in place of our despair, your peace where our hatred threatens, your joy amidst our depression, your love overwhelming our apathy. May your Holy Spirit surround and indwell in us forevermore. In Jesus we pray. Amen.